“Just Like Haze” and “Snow Pillows” are the first two tracks I ever released with a label, which for this particular release was Wide Angle Recordings, who I’ve now worked with extensively over the years. These two tracks were recorded in an apartment in Guelph, Ontario, when I was 22 years old during a transitory period of summer vacation and unemployment during my final year of university. 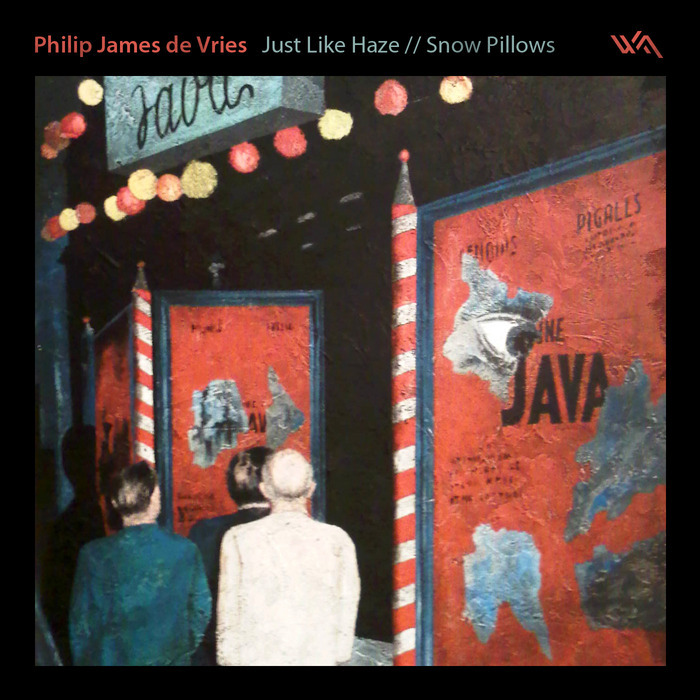 “Just Like Haze” was inspired by the life and death of a plant that was living in my apartment at the time, and “Snow Pillows” is fairly self-explanatory. You can read more about this release and find links to buy it on the Wide Angle Recordings website.